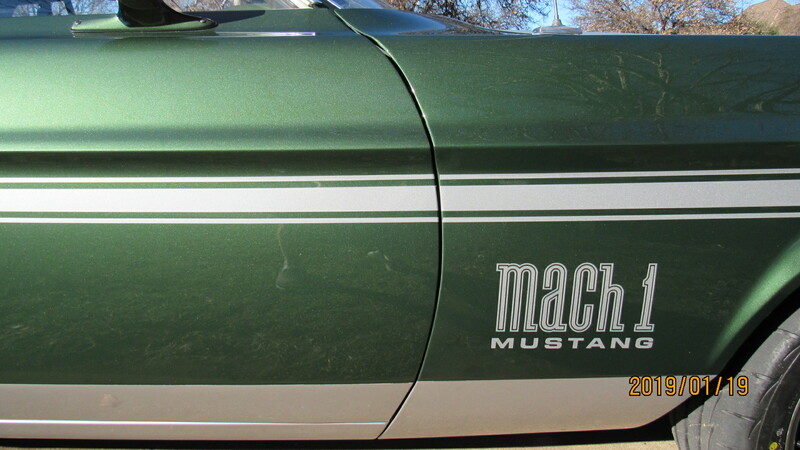 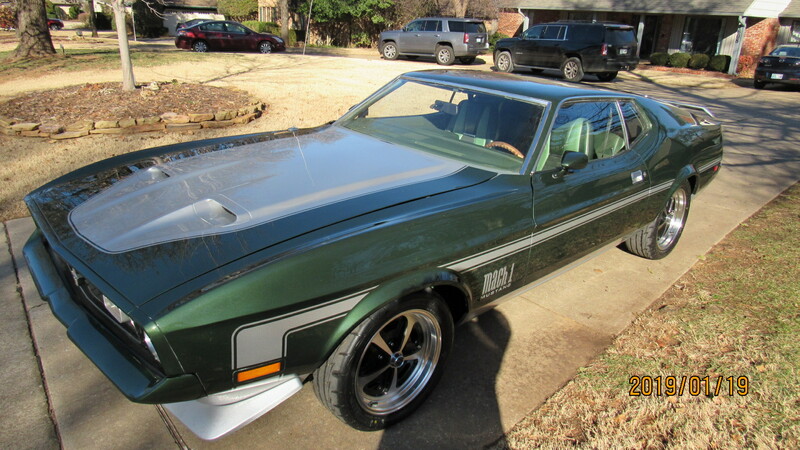 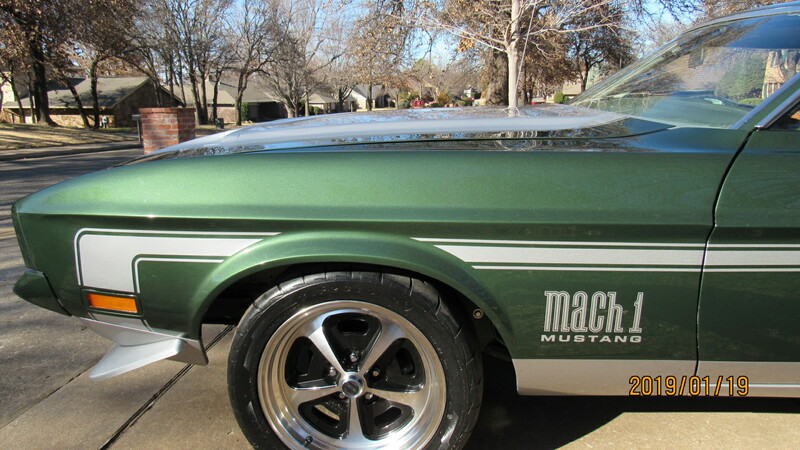 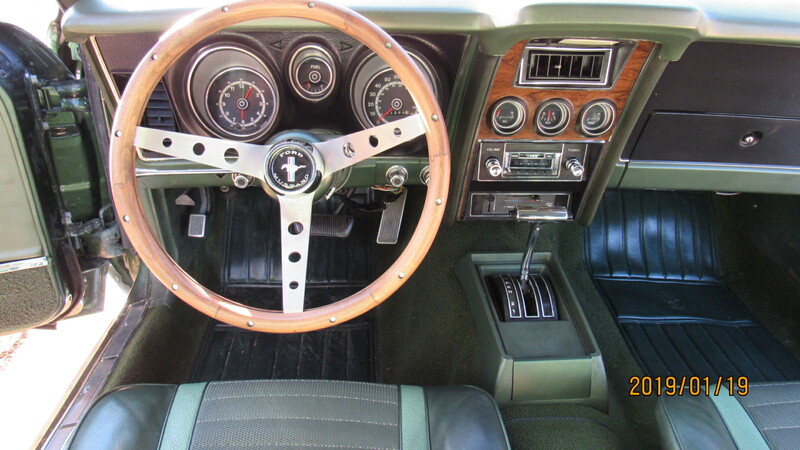 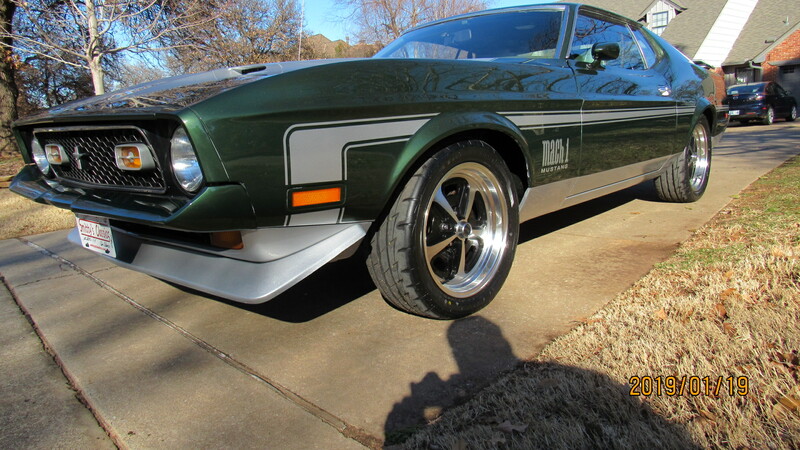 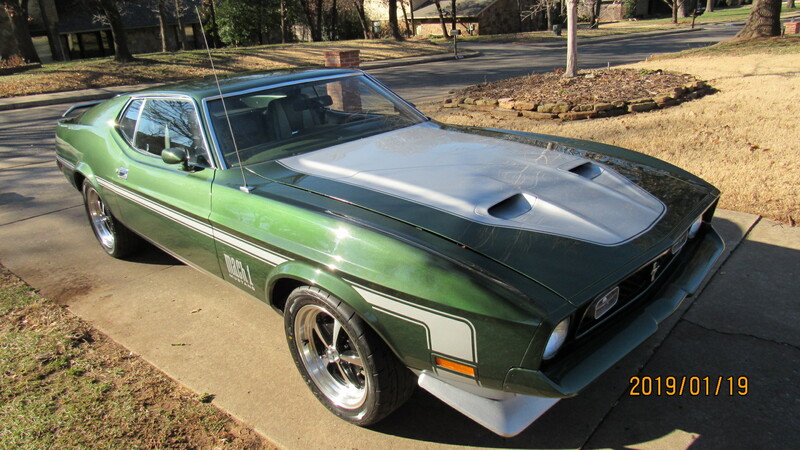 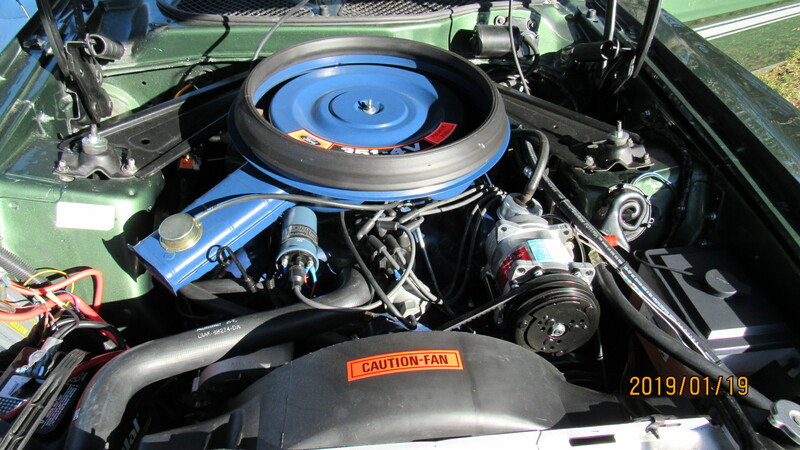 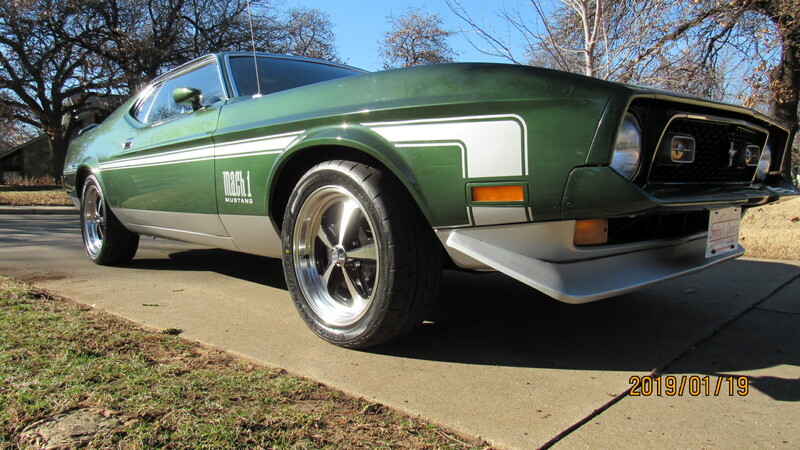 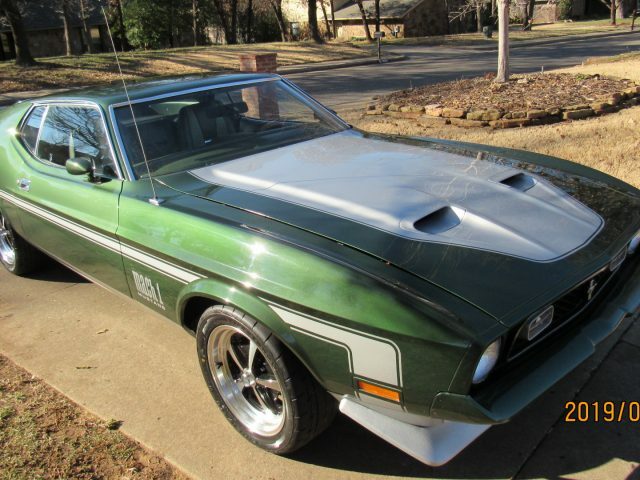 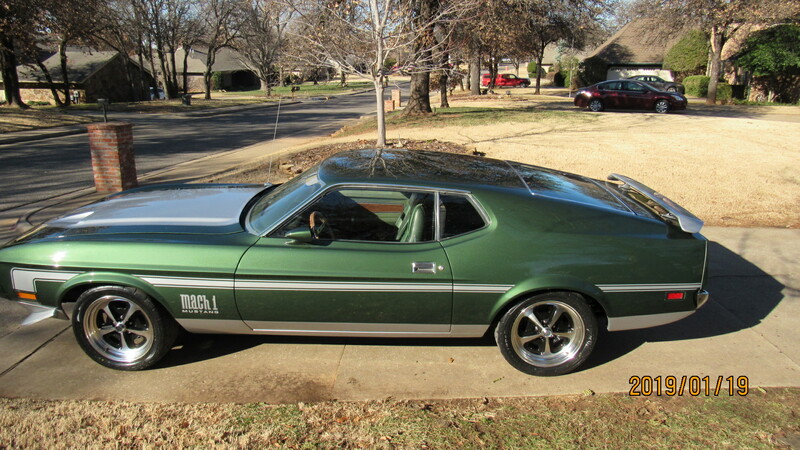 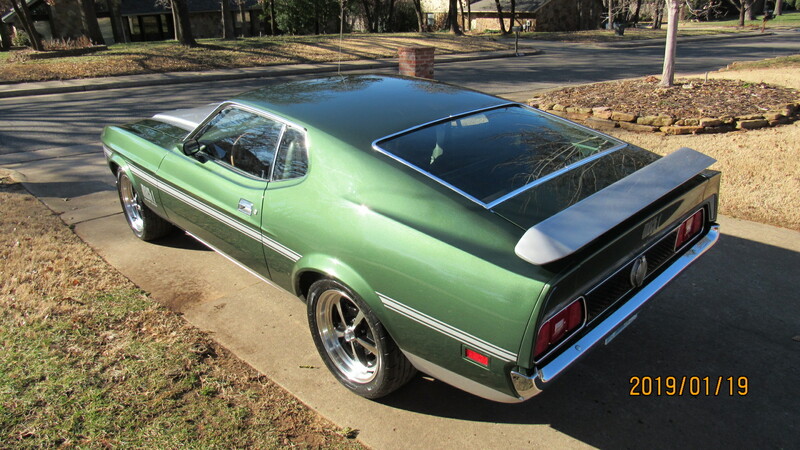 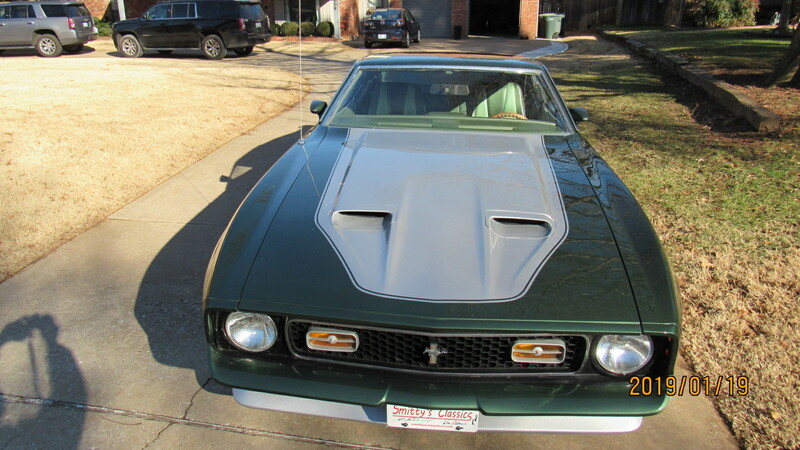 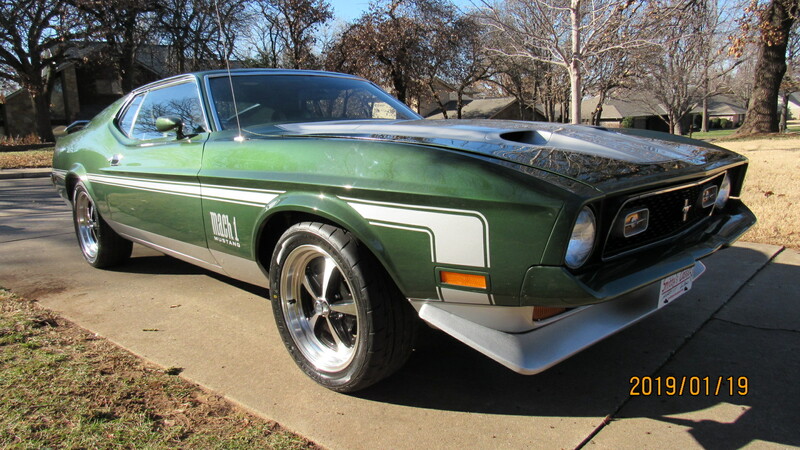 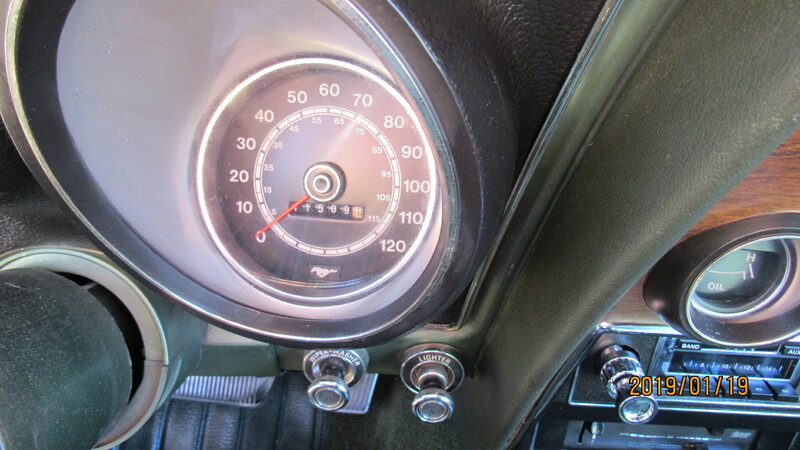 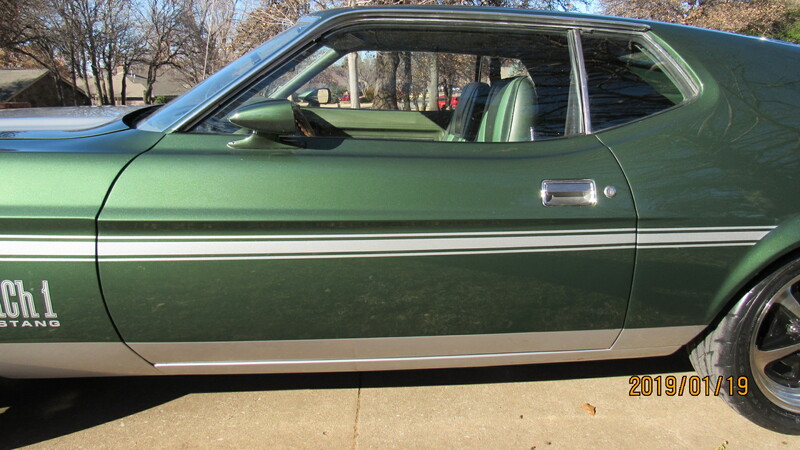 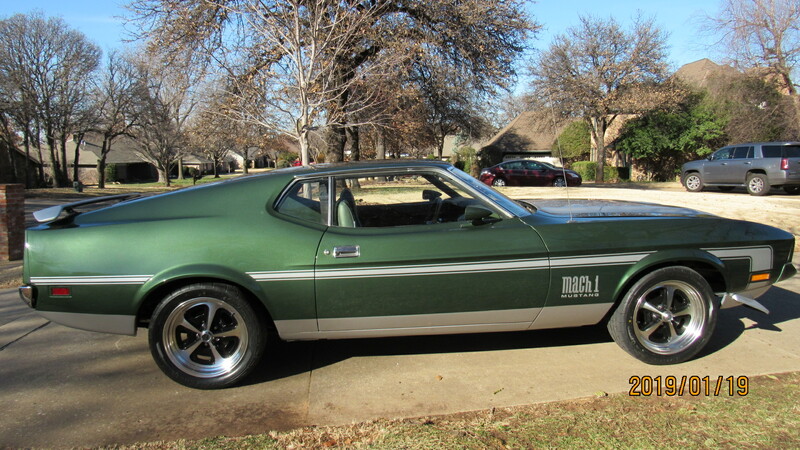 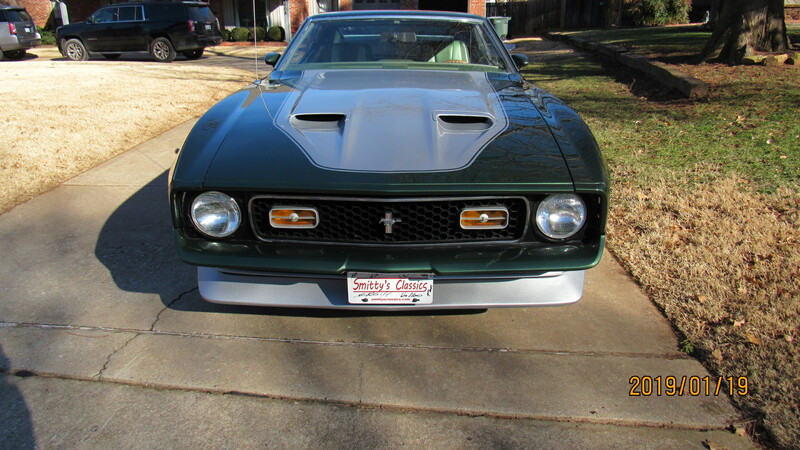 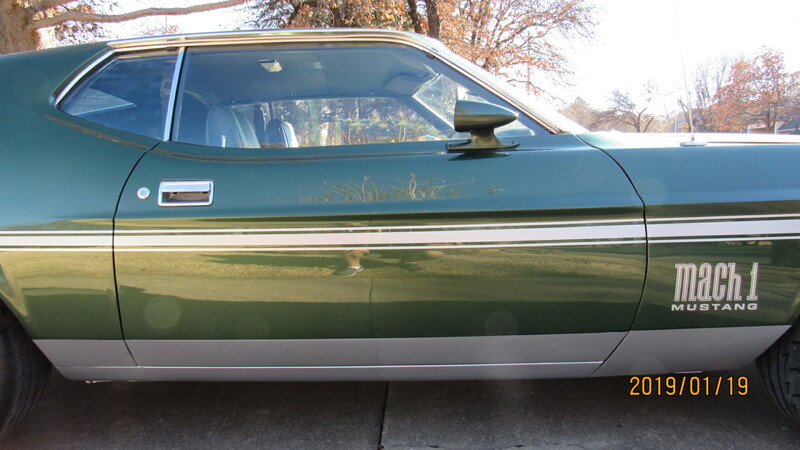 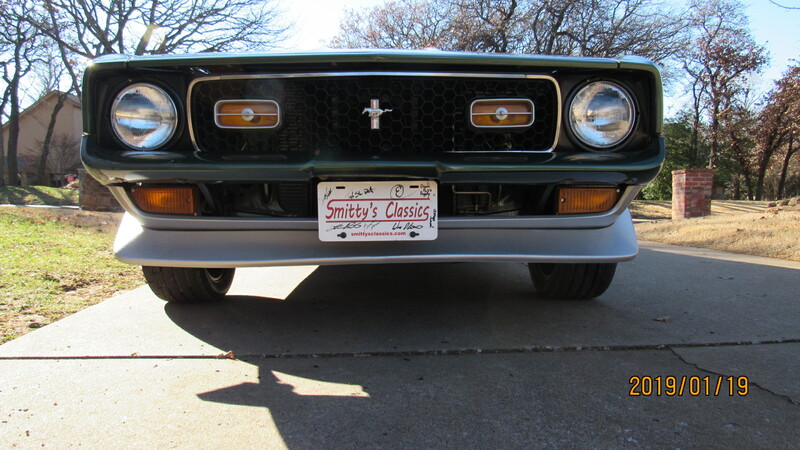 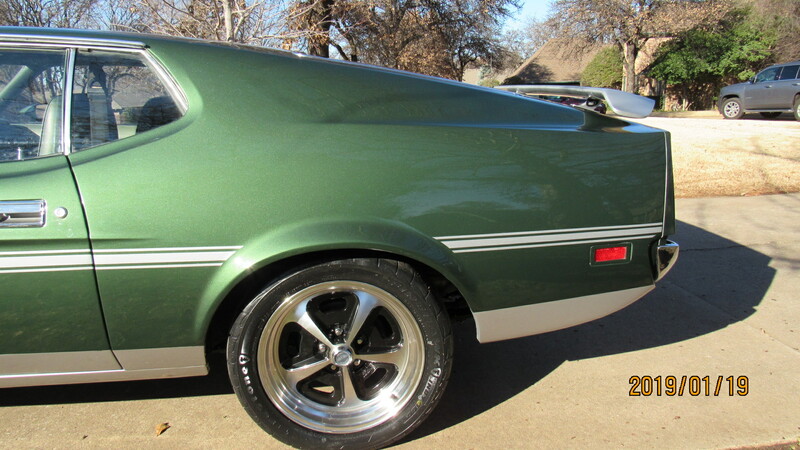 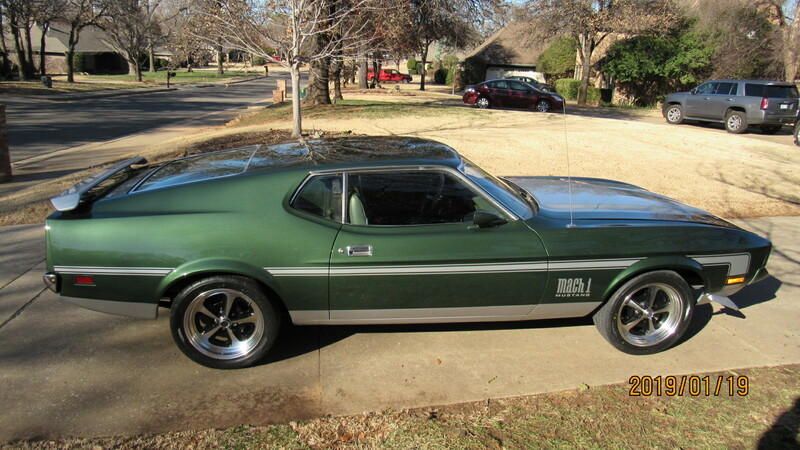 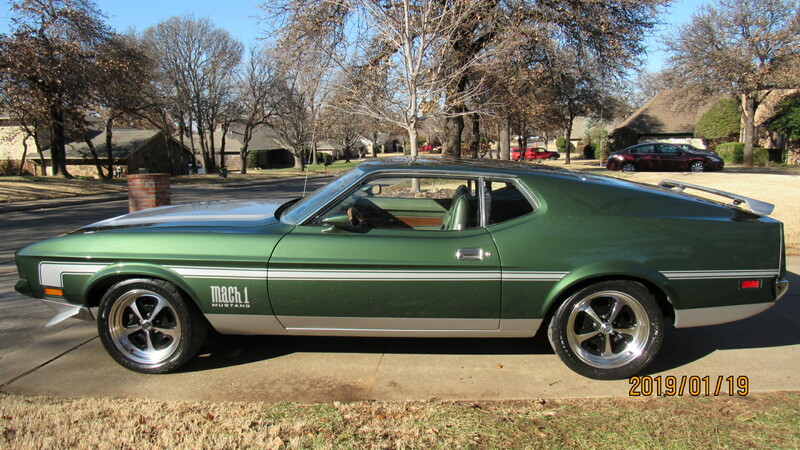 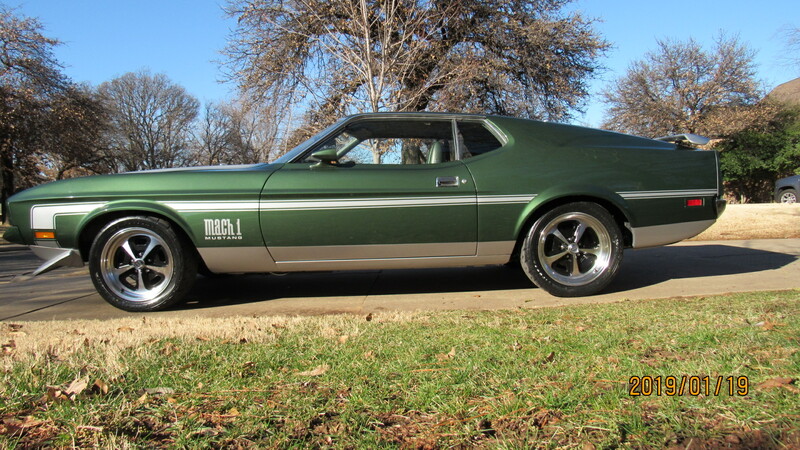 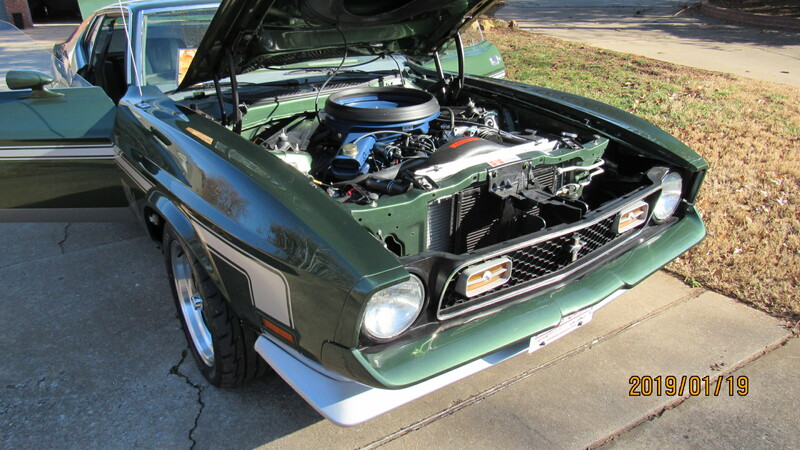 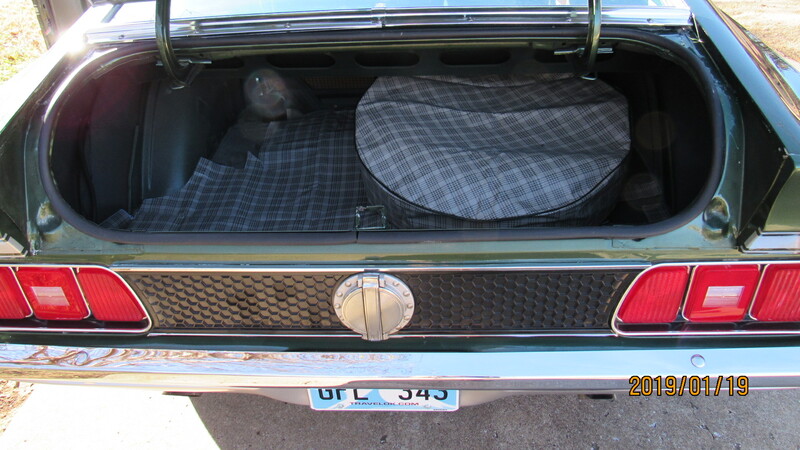 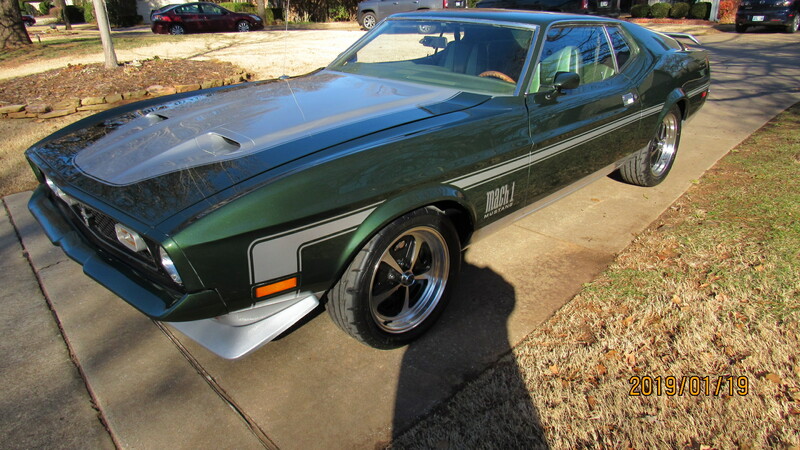 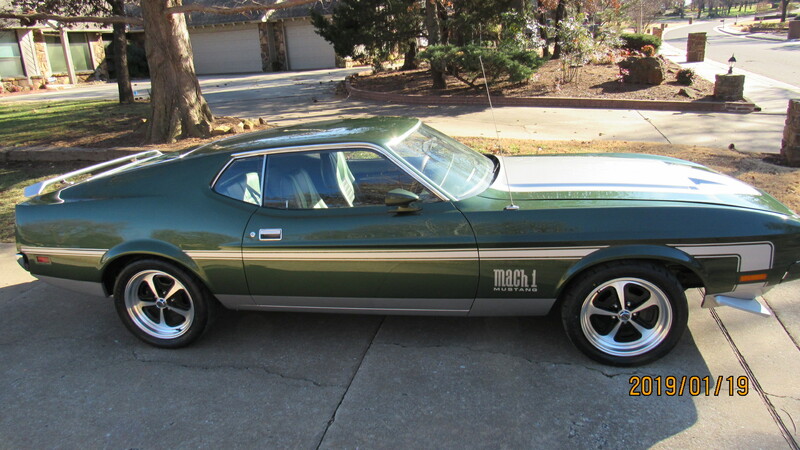 1971 Mach 1 351c Green on green Mustang with 42,000 original miles. 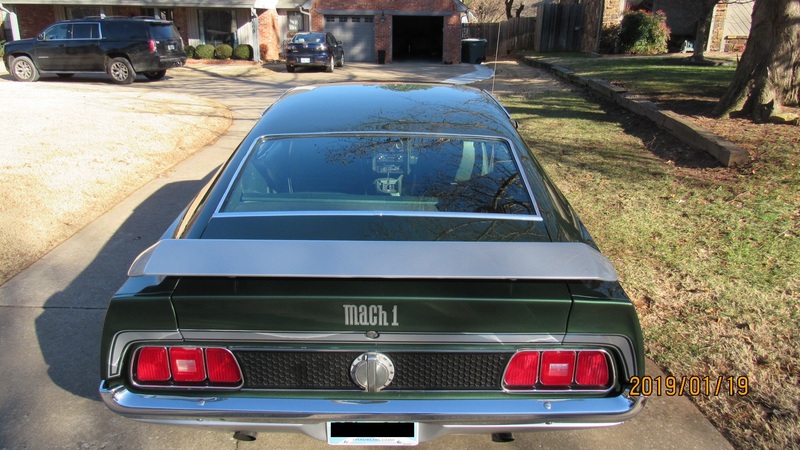 This beautiful body off restoration of a 1971 Green on Green Mach 1 with 42k original miles has gone through a major transformation. 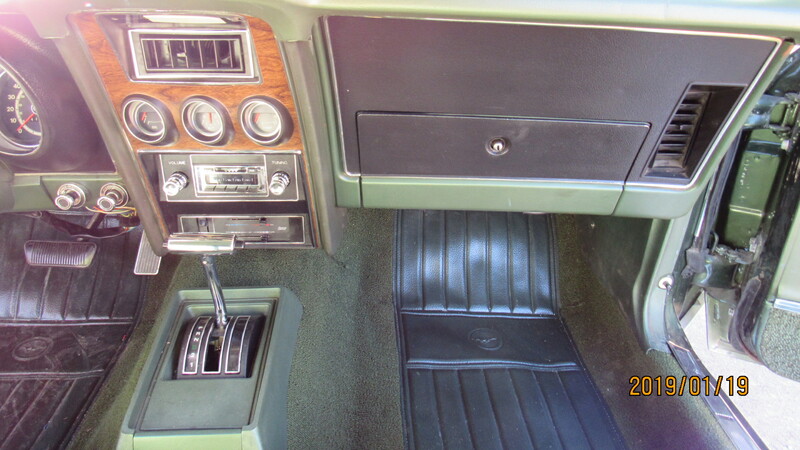 It was parked in a small garage in 1984 when it stopped running. 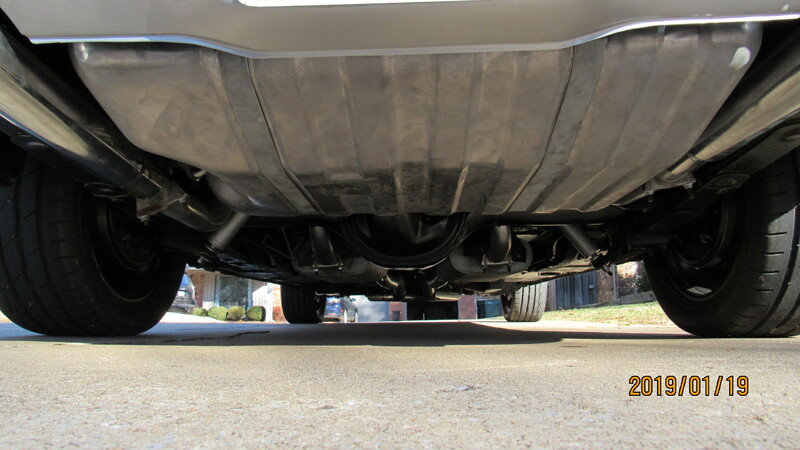 By 2018, the garage was falling down and the car was partially exposed to the elements. 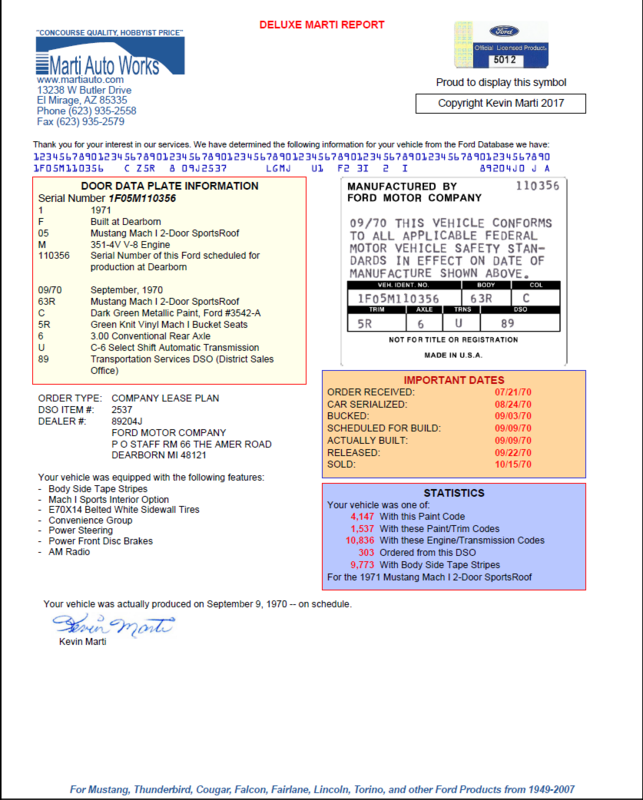 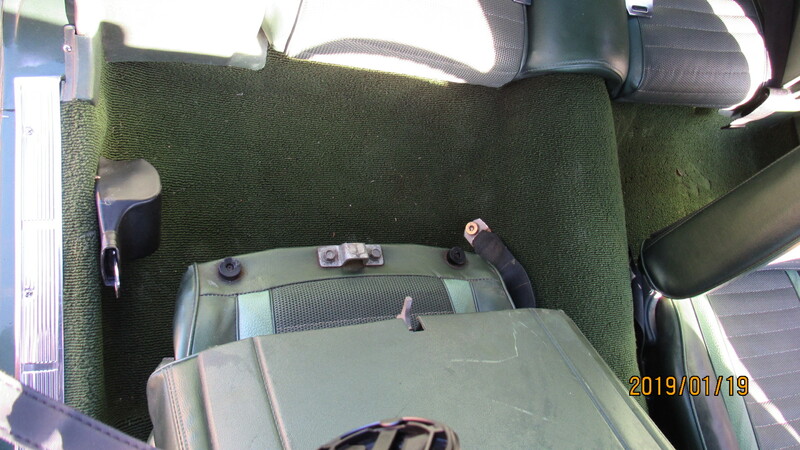 The buyer replaced the faulty ignition coil and changed the fluids. 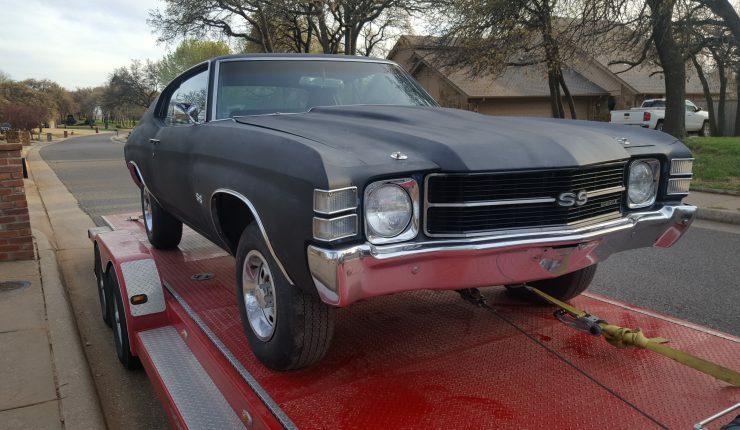 The engine fired up and it was back on the road. 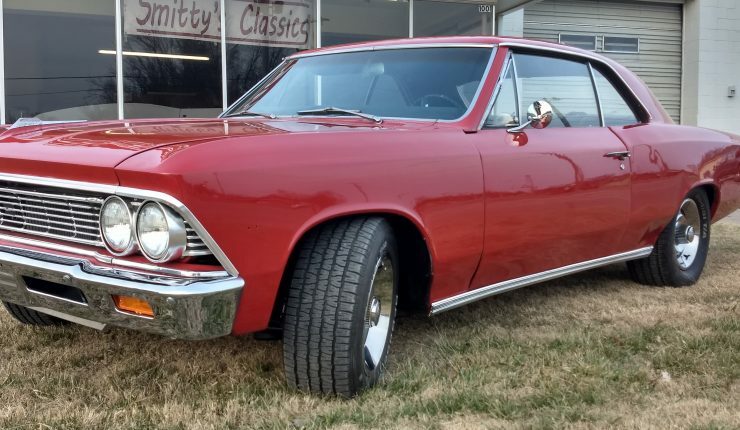 Smitty’s acquired the car in June of 2018. 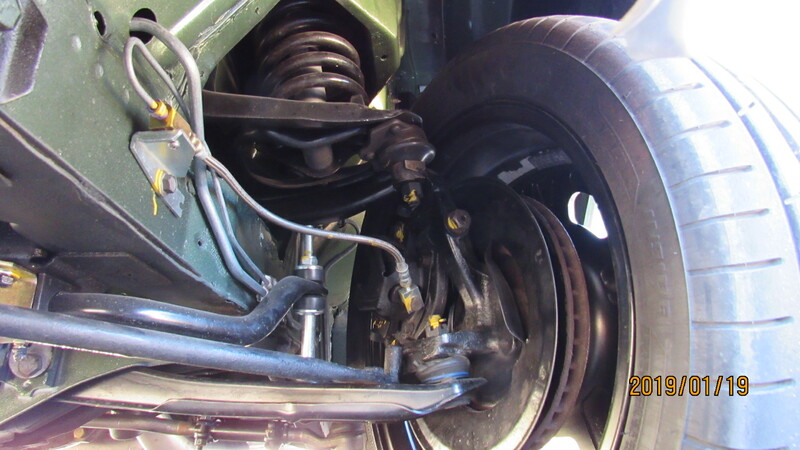 The engine, transmission and drive line seemed to be in excellent shape. 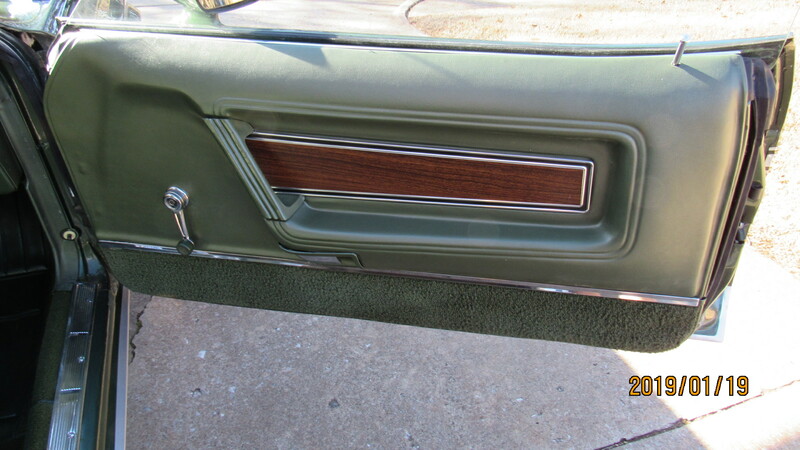 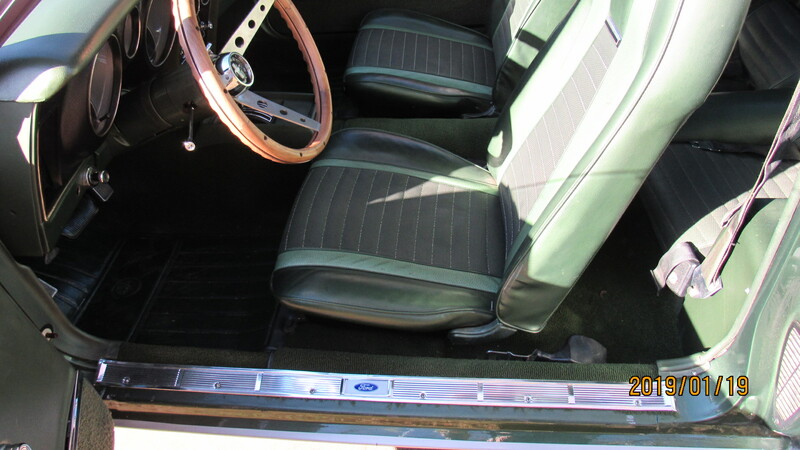 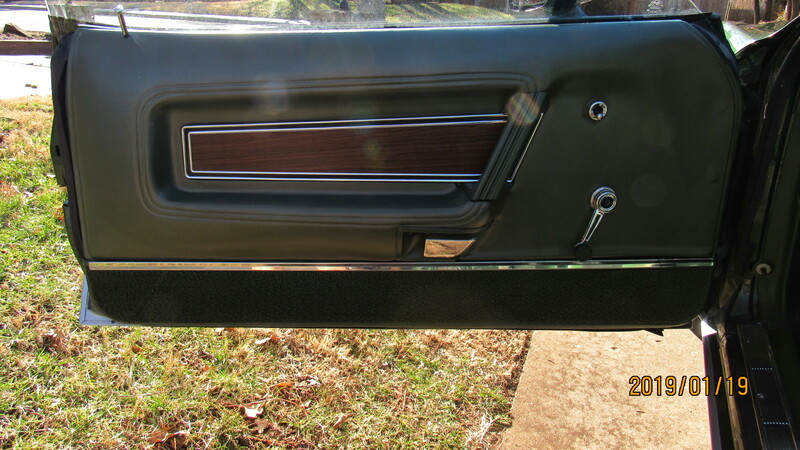 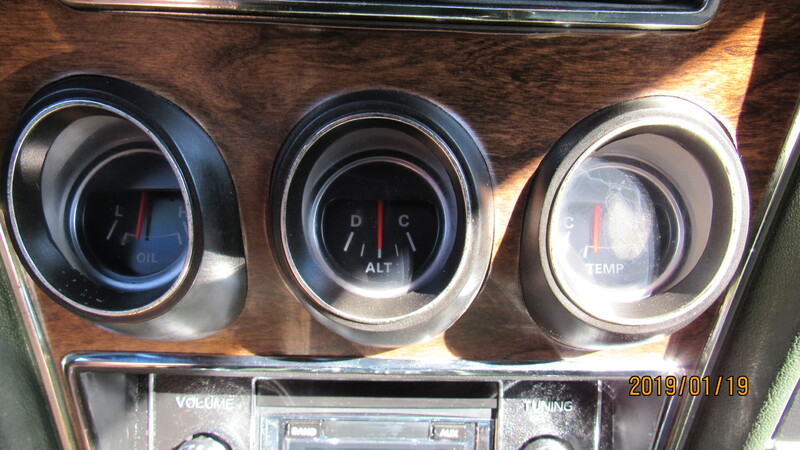 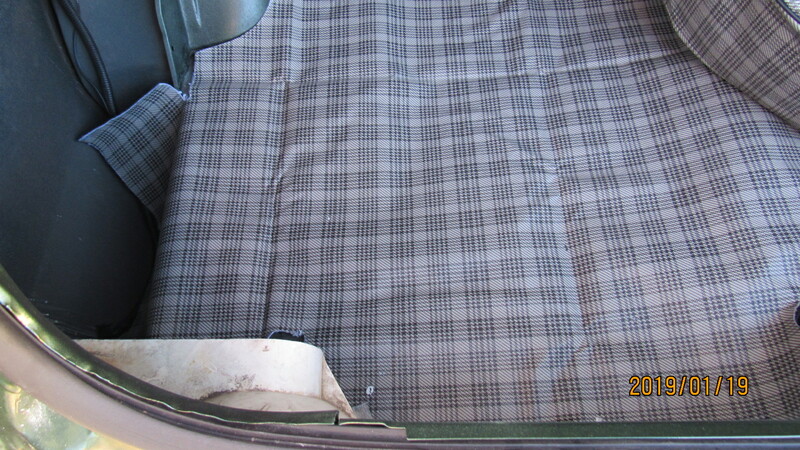 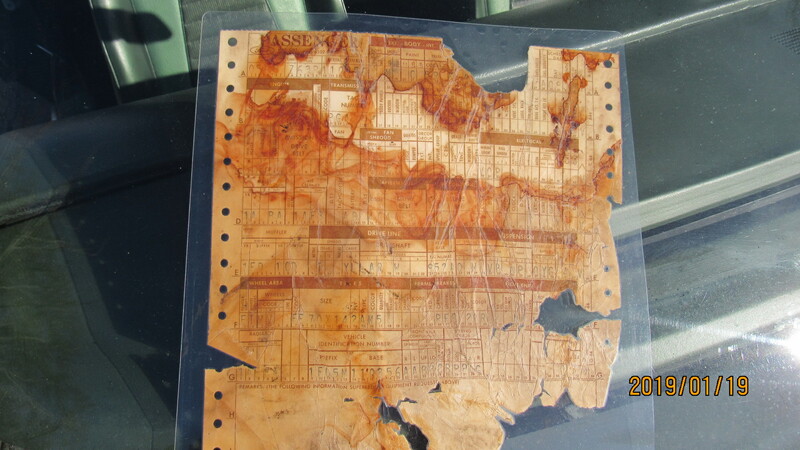 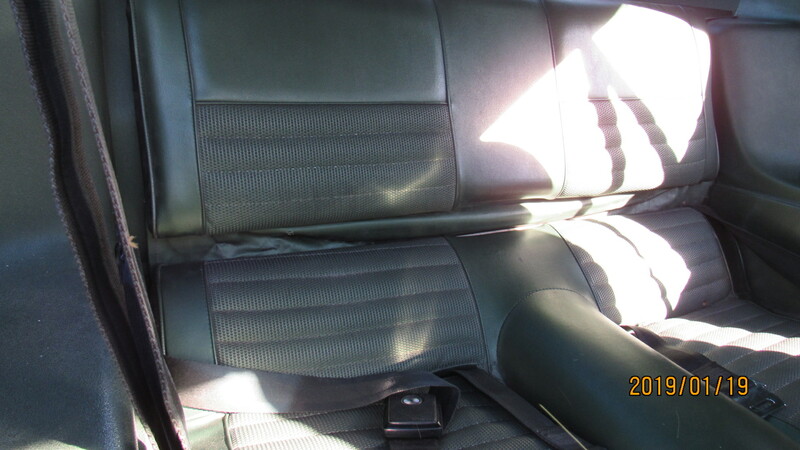 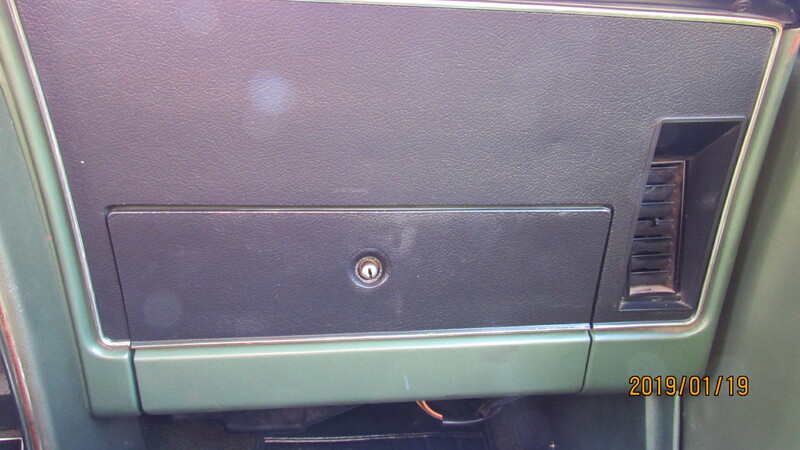 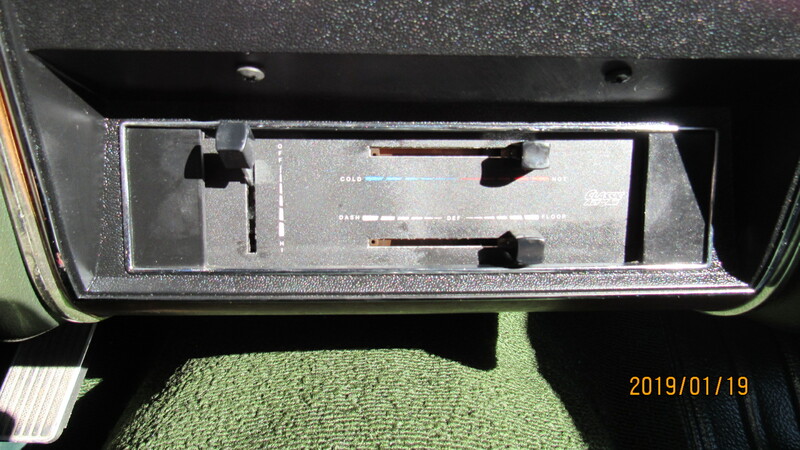 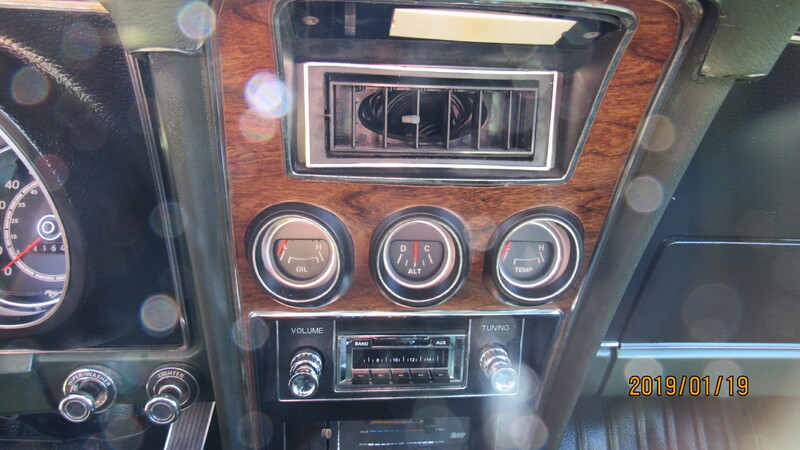 The interior was still in great shape but it did have some surface rust and floor pan issues. 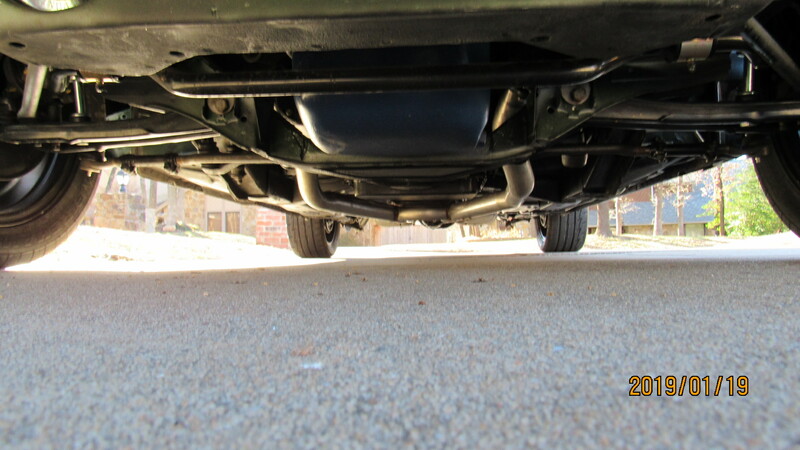 Things aren’t always as they seem. 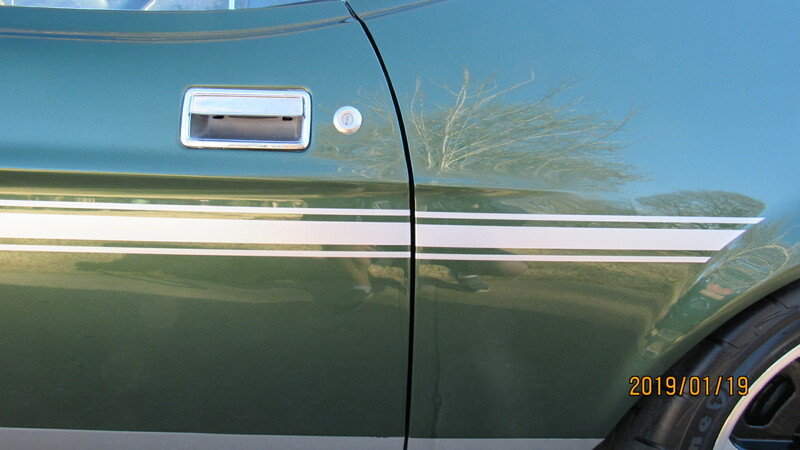 Once the fenders came off we realized the fender skirts had rusted completely through. 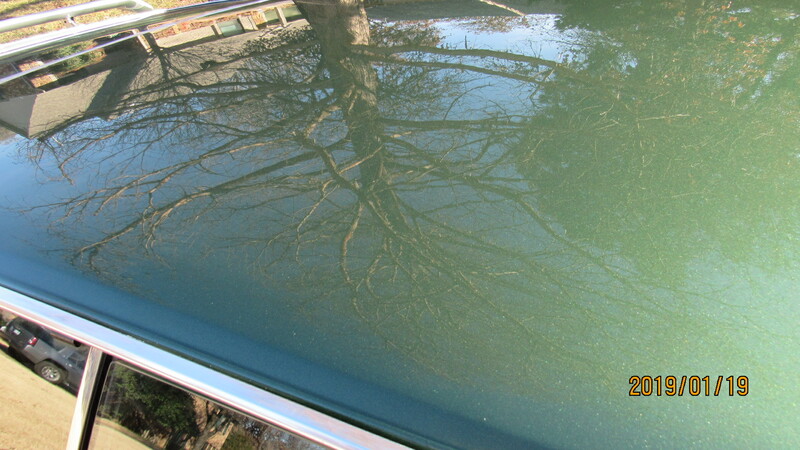 We blasted the car to make sure we could expose all the hidden rust. 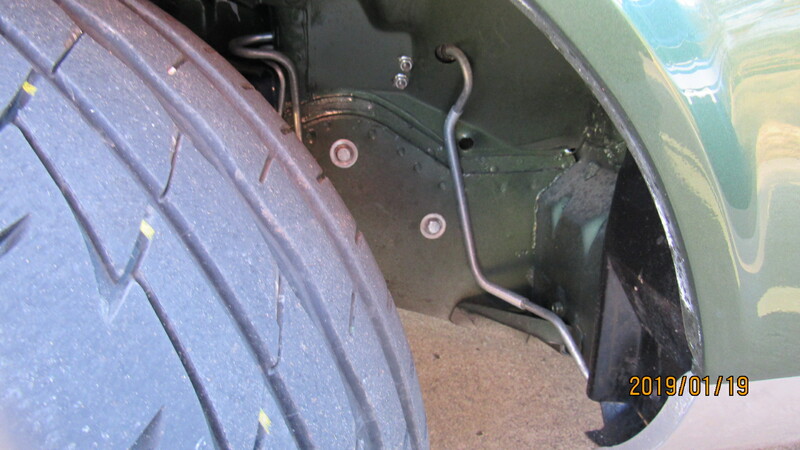 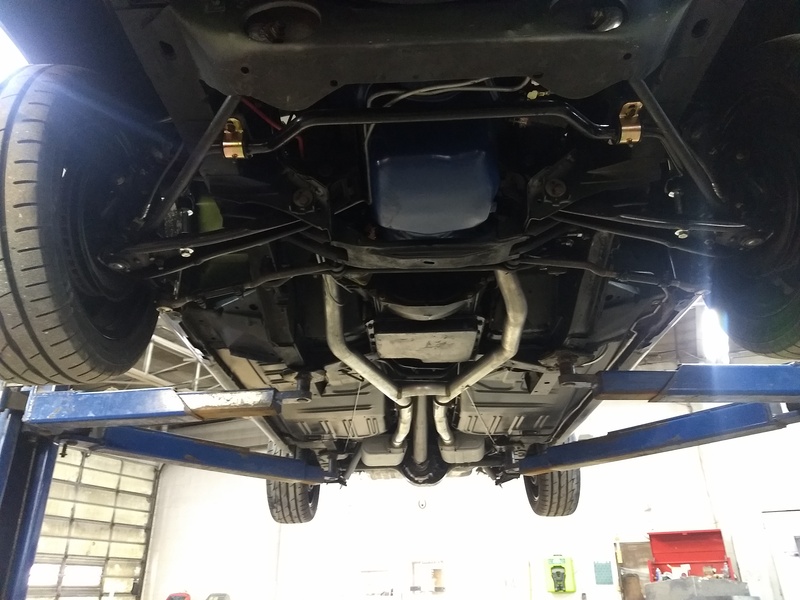 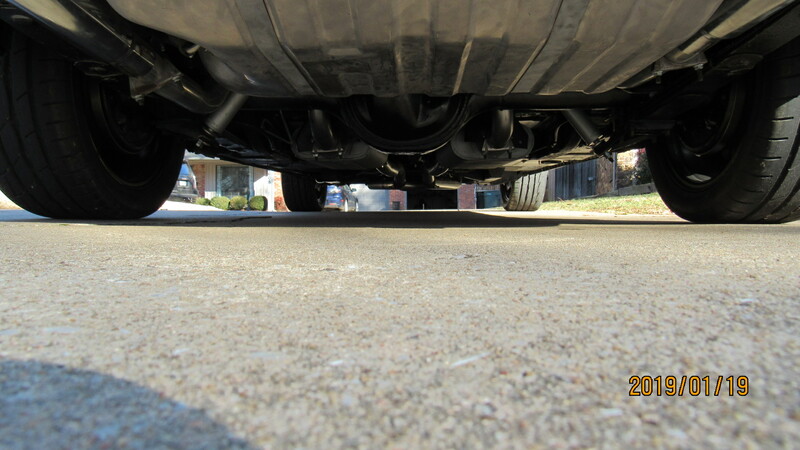 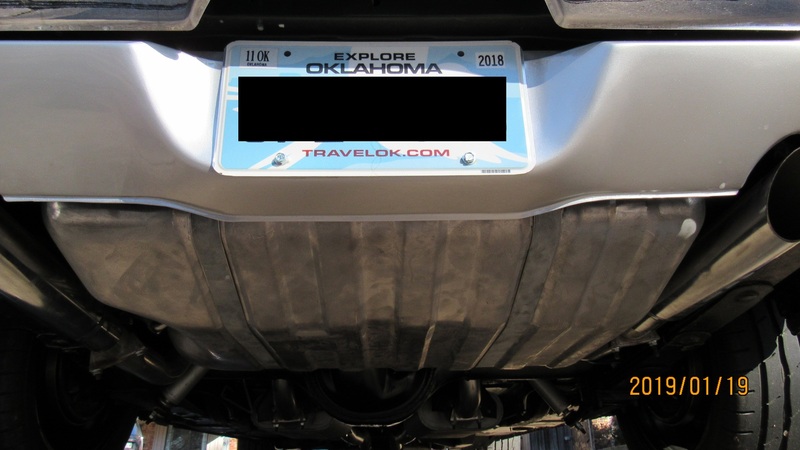 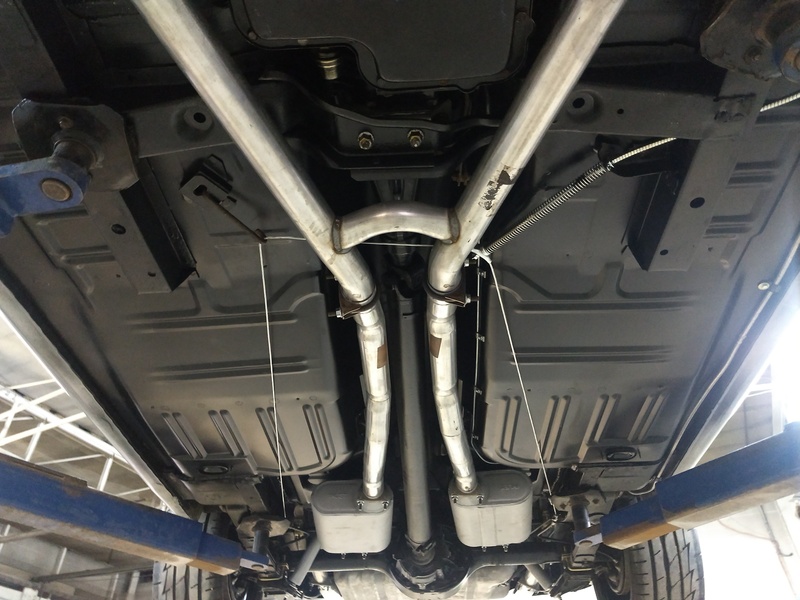 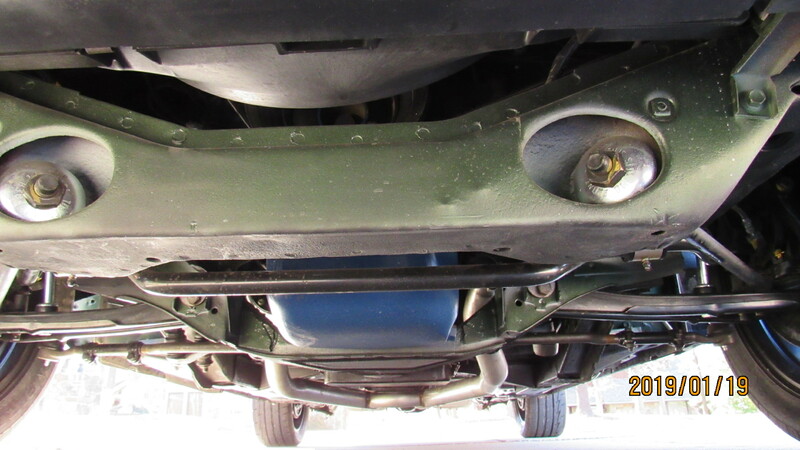 To eliminate all rust, we replaced both front fenders, the fender skirts on both sides, the radiator support, full floor pan and full trunk pan. 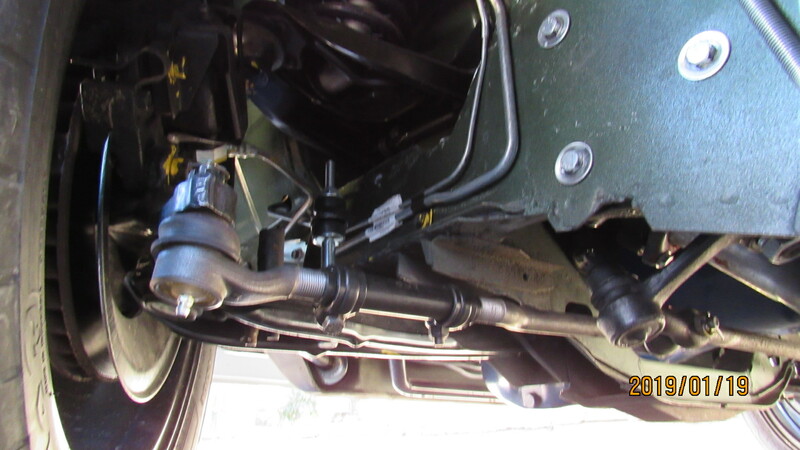 After opening the engine, we saw some unusual wear on the crankshaft. 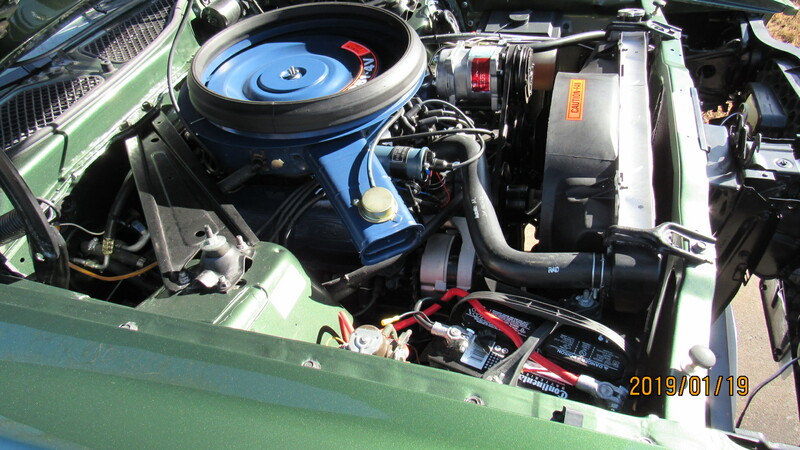 The motor was sent to Win-Try motors for a full rebuild and mild performance upgrades. 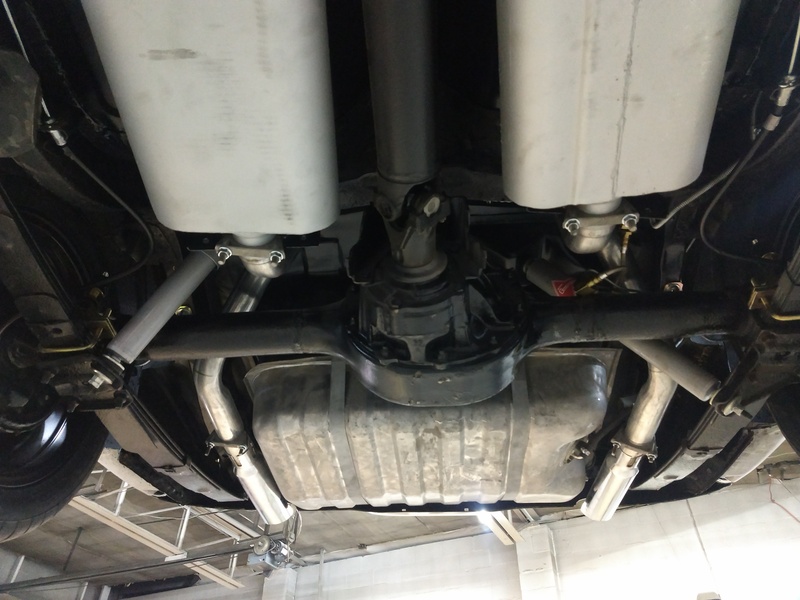 The transmission and rear end were also rebuilt. 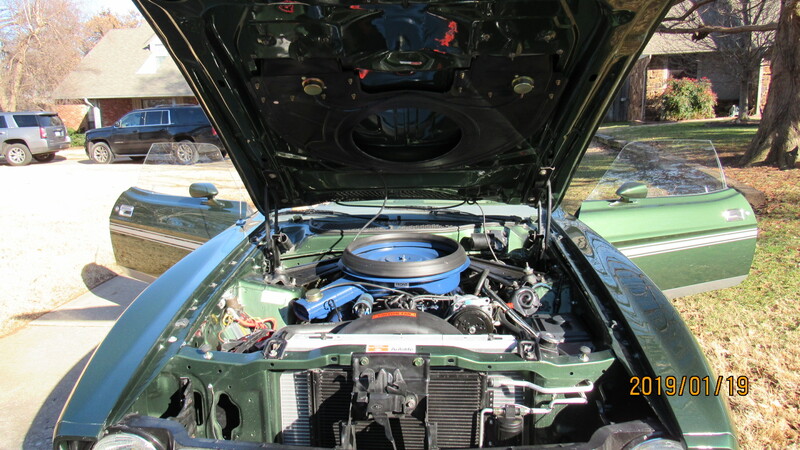 When putting it back together, we gave it the full treatment. 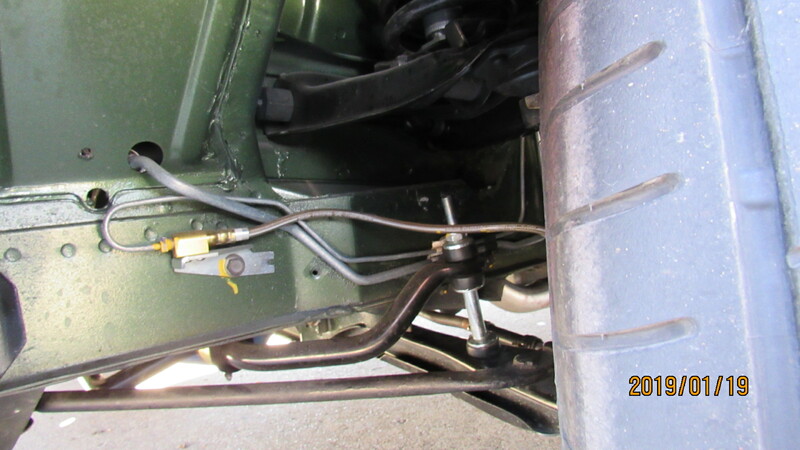 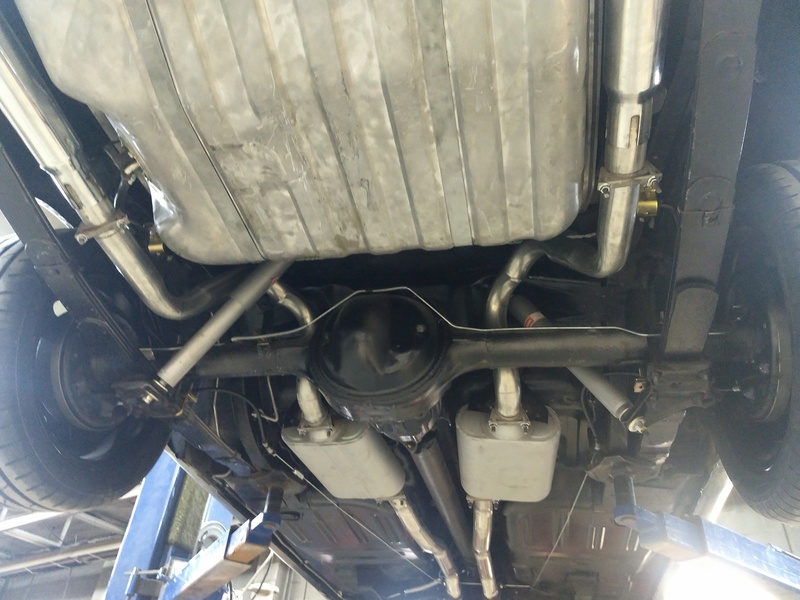 The power steering booster, master cylinder and all wheel cylinders were all replaced and new lines and hoses were installed. 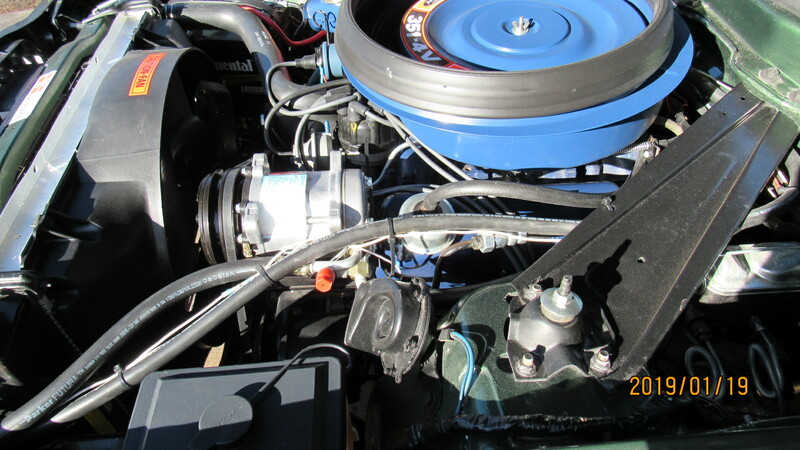 The carburetor was replaced with an Edlebrock performance carburetor and we added a brand new Classic Air A/C system to keep you cool. 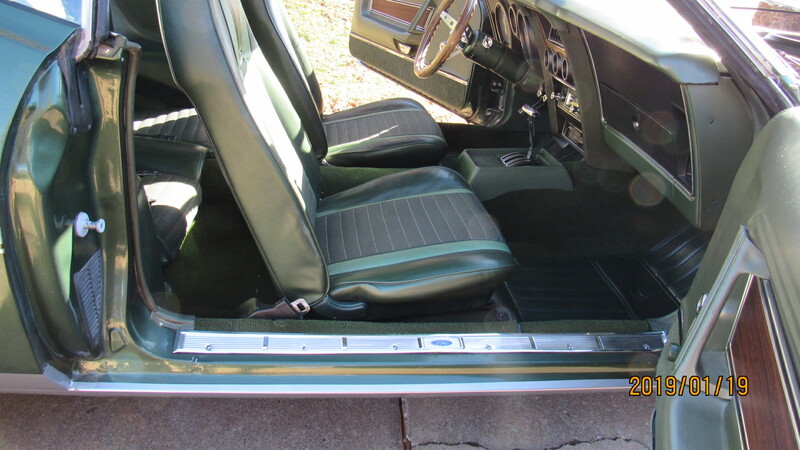 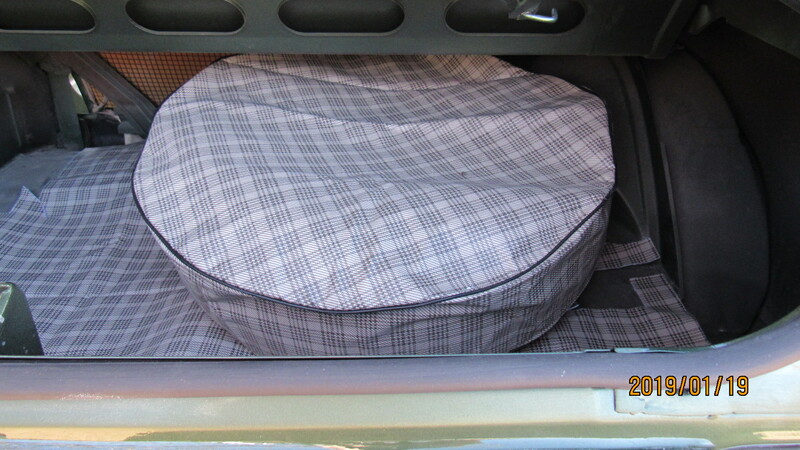 Most of the interior was reused but we had the front seat repaired, and replace the headliner, dash pad carpet and door panels. 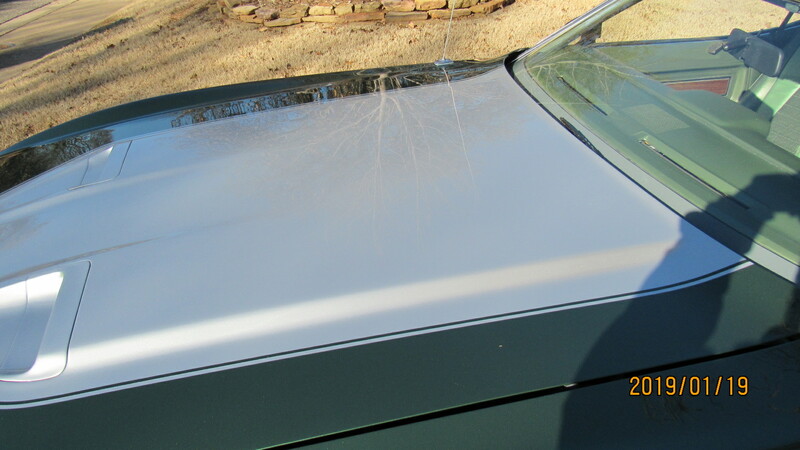 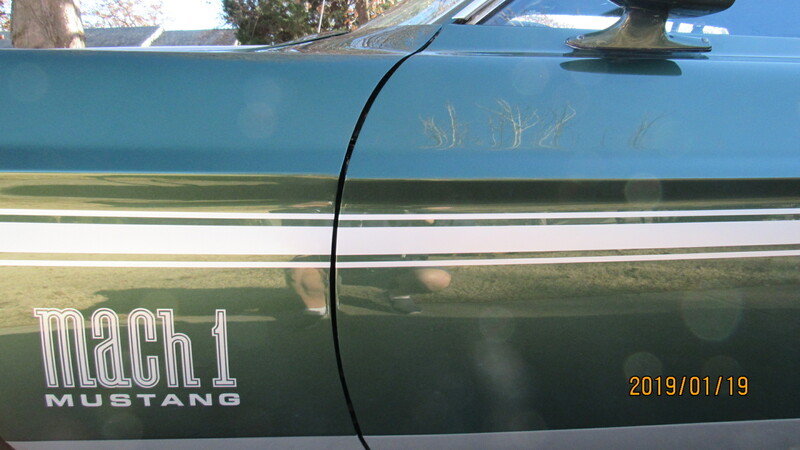 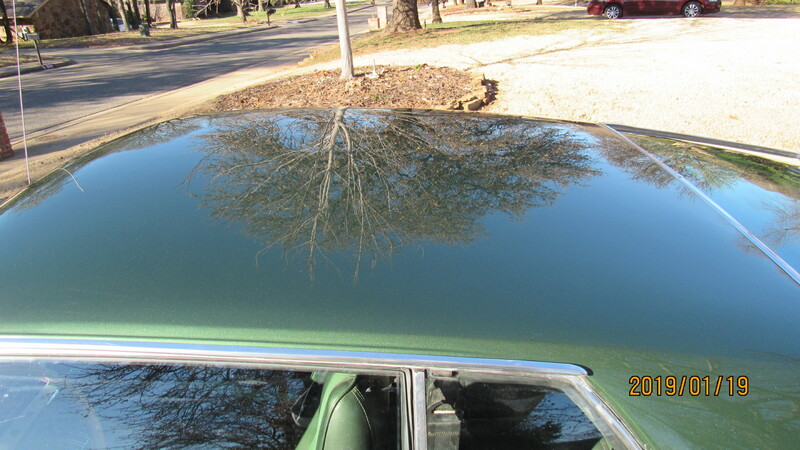 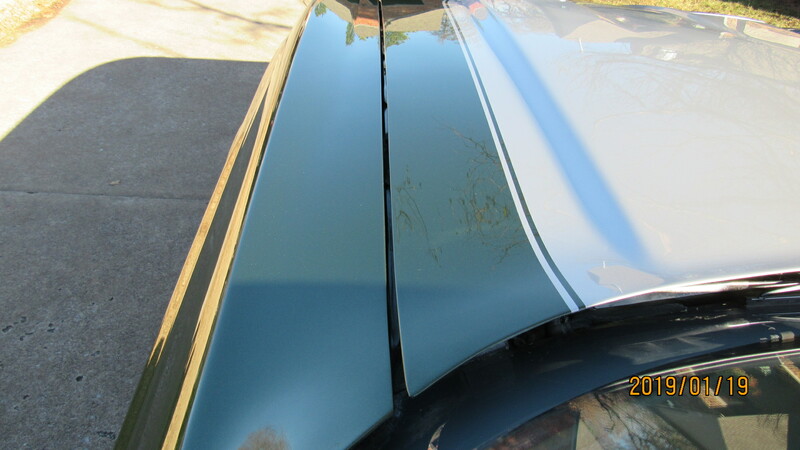 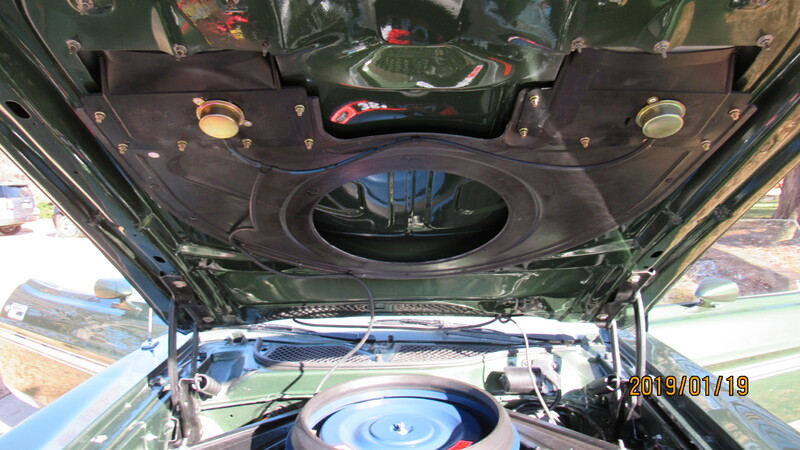 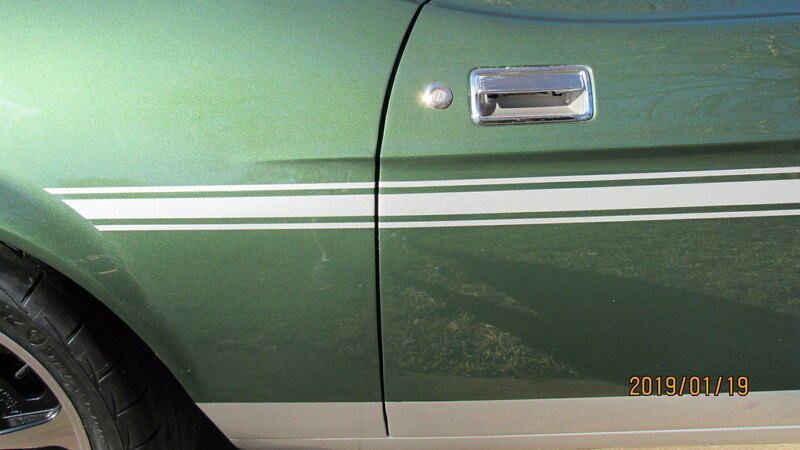 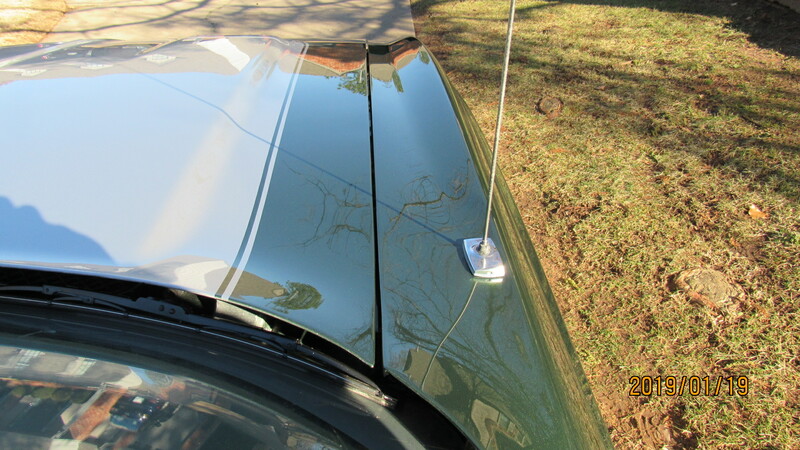 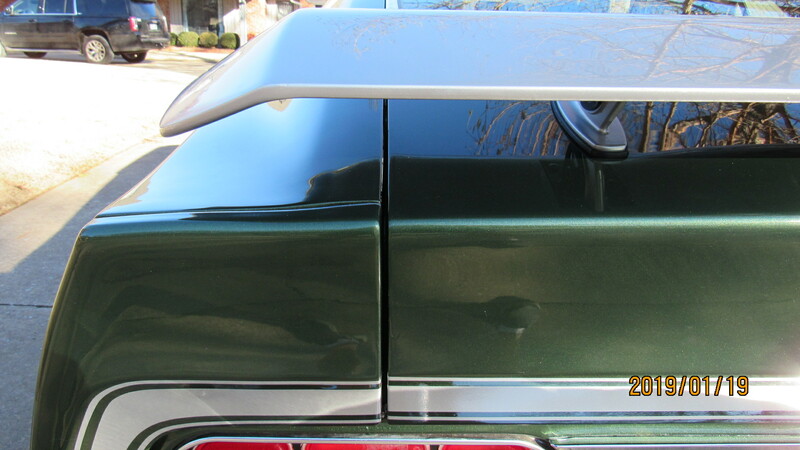 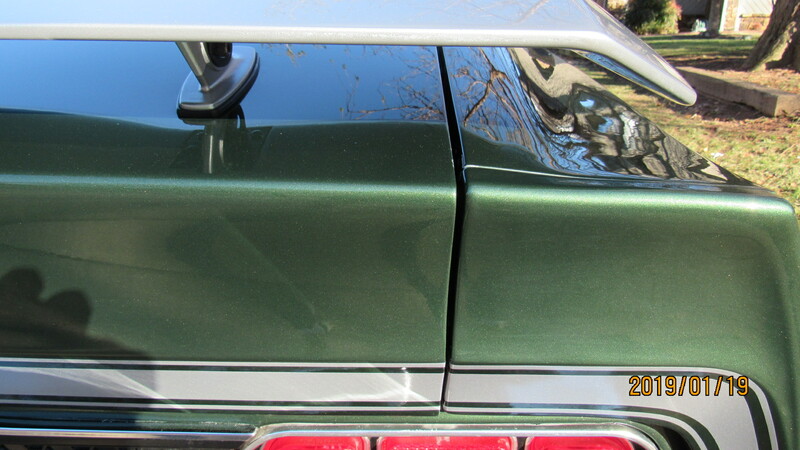 The car was repainted using Matrix Systems Paint and buffed to a mirror finish. 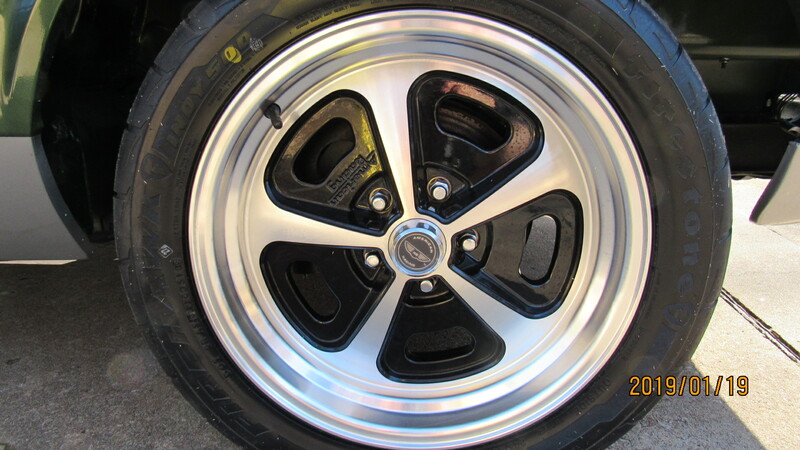 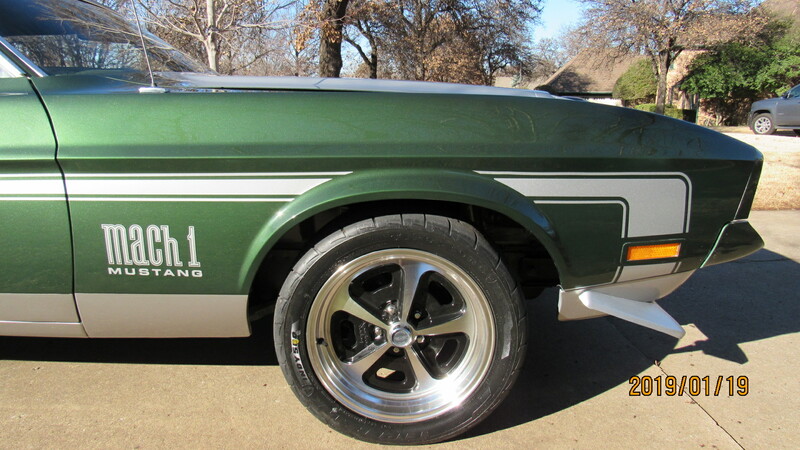 The wheels were replaced with American Racing’s Magnum 501 style 17x7 rims and new Firestone Tires. 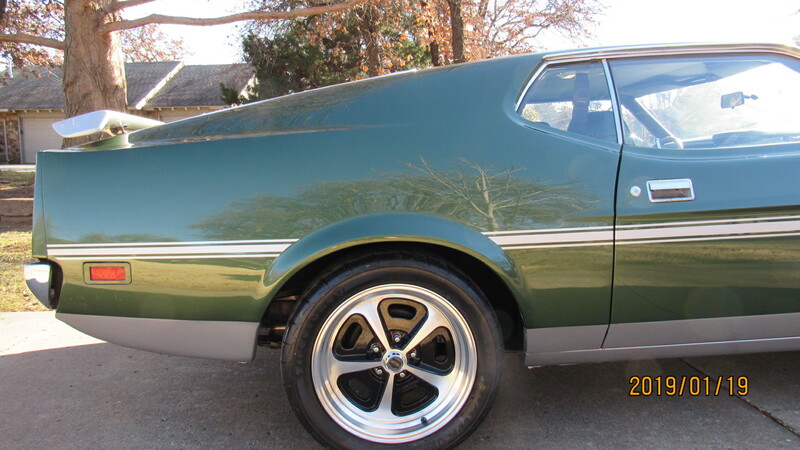 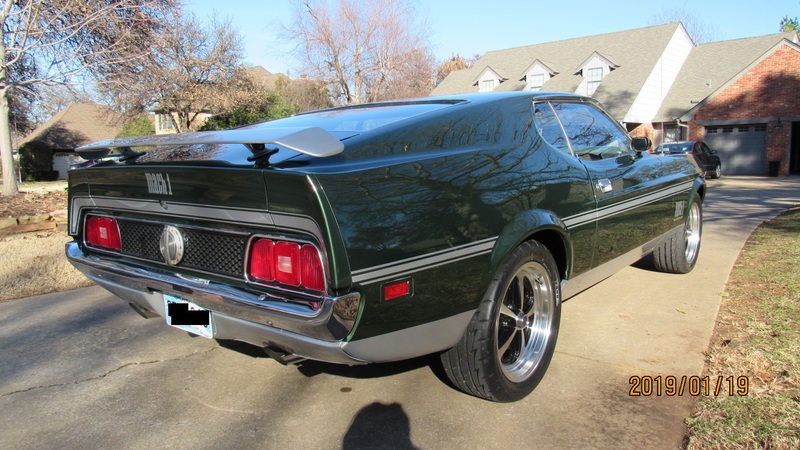 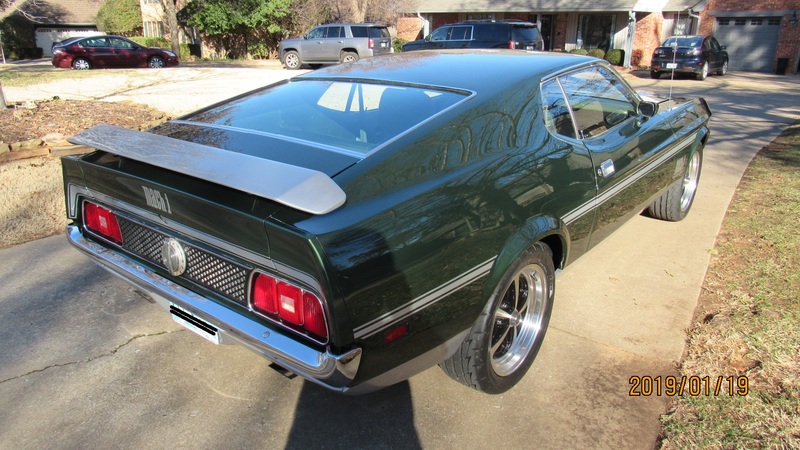 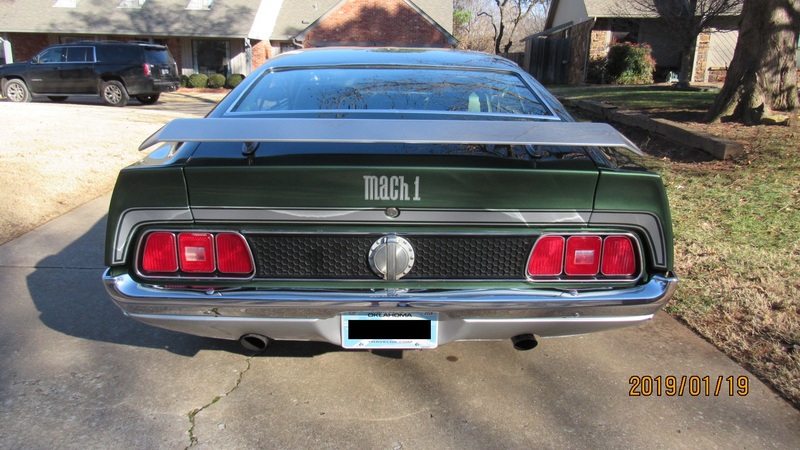 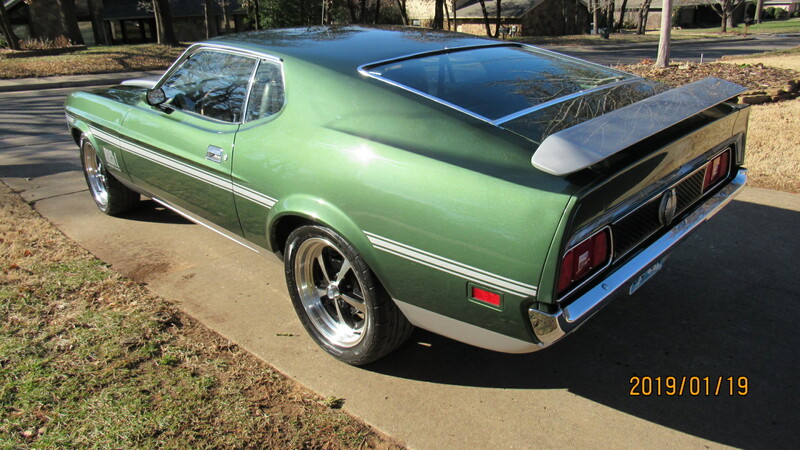 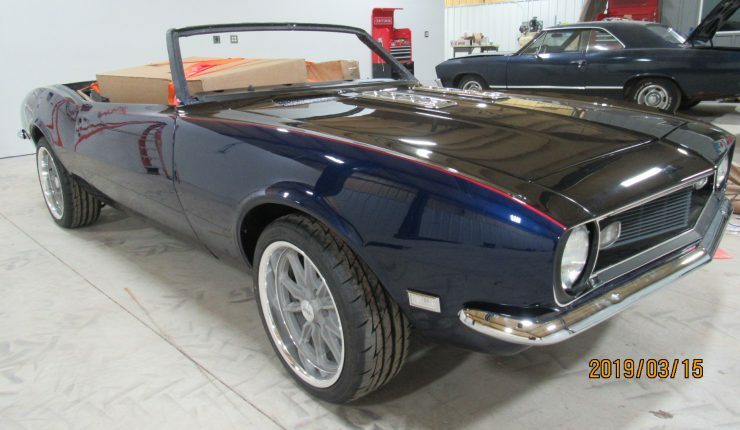 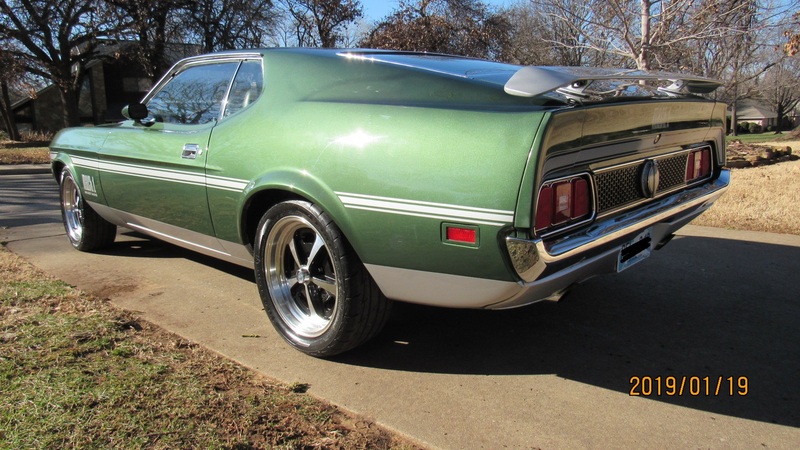 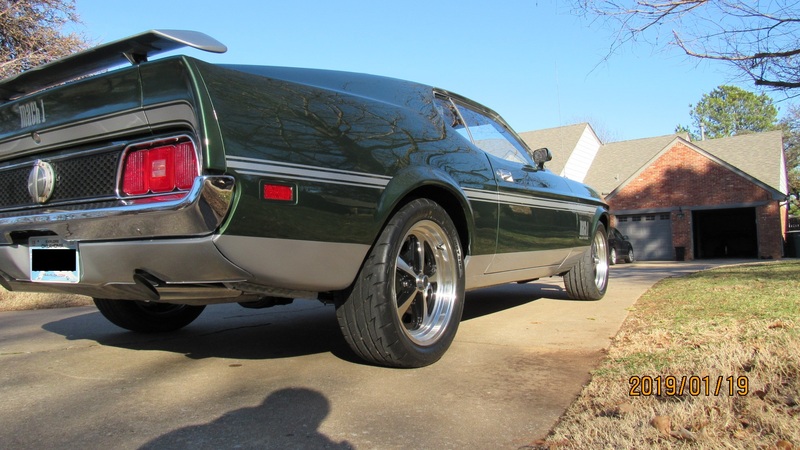 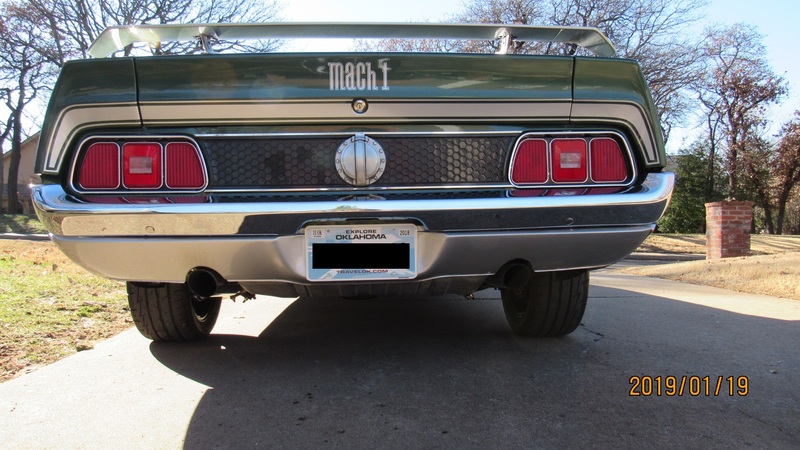 If you are looking for a world class 71 Mach 1, this car will not disappoint!